Servicing the Albuquerque area and other surrounding areas. Tips of the week are coming soon. You can find them here in the future. We are a family owned and operated business serving New Mexico for over thirty years. We give experienced, honest, and dependable service in all aspects of Plumbing, Heating, and Cooling/Air Conditioning. We provide quality service to both residential and commercial customers. Our service includes repairs, remodels, and brand new installs for our customers. It is our desire to give you the best quality service at the best price. 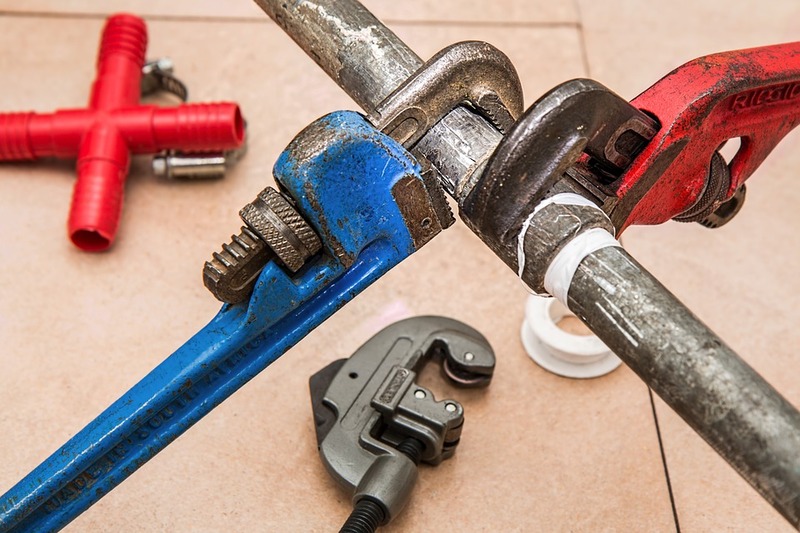 Providing ALL Plumbing, Heating, and Cooling Services for General Repairs, Remodels/Add-Ons or New-builds. Free Estimates! Owner Operated - Honest, Dependable, over 30 years of experience. We are reasonable & guarantee our work!